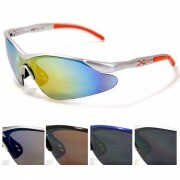 X-Loop Sunglasses There are 38 products. 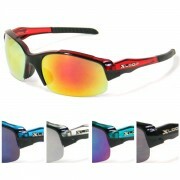 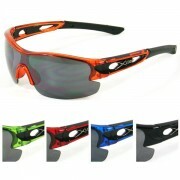 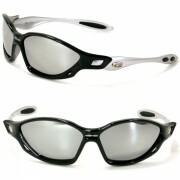 XLoop sunglasses are very popular among general consumers. 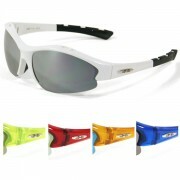 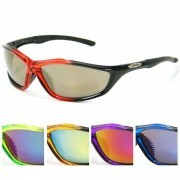 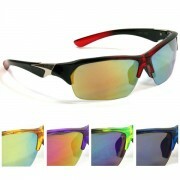 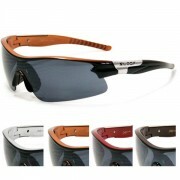 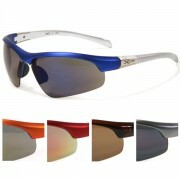 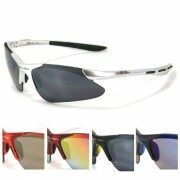 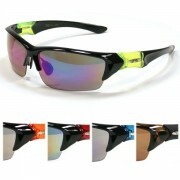 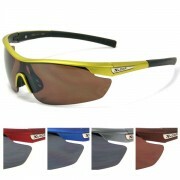 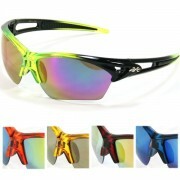 They are top choices when it comes to performance outdoor activities sunglasses. 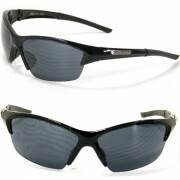 Why pay retail at local retail chain stores when you can save more when shopping with Trendyparadise.com We guarantee your satisfaction or your money back.